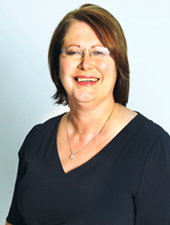 As Managing Partner, Elaine is a formidable negotiator and advises corporate clients on all aspects of non-contentious employment law and has extensive experience from large-scale business re-organisations and transactions to general counsel advice on every day employment strategies, policies and issues. As an Employment Partner, Peter works with his clients to achieve sensible and commercial solutions to numerous employment-related issues, dealing with all aspects of the employment relationship between his clients and their employees. 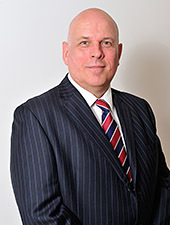 He has extensive experience of providing sensible and clear advice to clients from all sectors across many types of employers, including numerous private sector clients, from sole traders to national organisations, local authorities, housing associations and charities. Why Choose The Taylors Employment Team? At Taylors, we offer so much more than a one size fits all approach to handling employment issues at work. Our services are grounded upon a total commitment to our clients’ business priorities and a common-sense commercial approach. We are proud that so many of the clients who have dealt with us the longest see us as an extension of their own management team. Read more about Taylors employment services. If you are passionate about HR and want to keep abreast of best practice and latest employment law developments then you should join The HR Exchange.